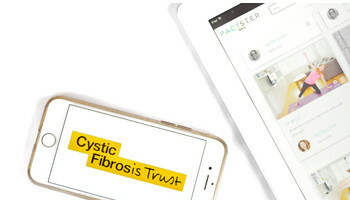 We’re extremely excited to announce a new partnership with the Cystic Fibrosis Trust in the United Kindgom, to make Pactster completely free for people in the UK with cystic fibrosis, their carers and their physiotherapists. 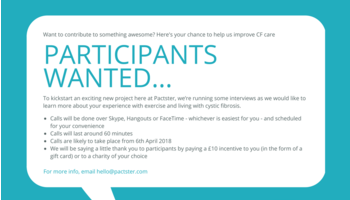 We’ve just embarked upon a new project here at Pactster that’ll lead to some awesome new developments to help you and other people with CF to exercise more. 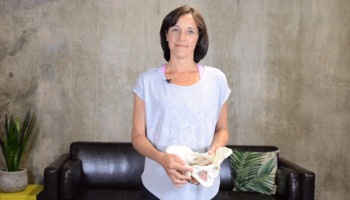 A growing body of evidence suggests that people with cystic fibrosis are affected not only by decreased cardiorespiratory fitness, but also by decreased muscle power, strength and endurance, as well as poor posture and impaired flexibility. 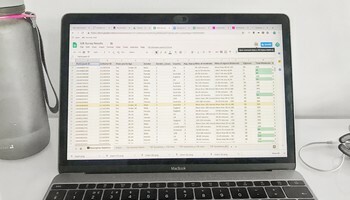 Team Pactster may not have managed to secure a ballot place for the 2018 London Marathon, but there are no hard feelings. 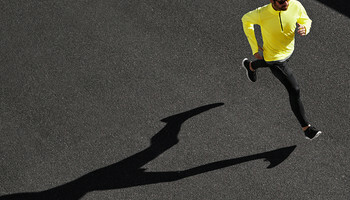 In fact, if you were luckier than us and have chosen to run the London Marathon to raise money for the Cystic Fibrosis Trust, we salute you and we'd like to make your marathon training as smooth as possible.